The breathing space I spoke about last month, didn't happen as March continued to keep me busy. Most of my time was being spent on work or on work related stuff at home. I still continue to be pretty good at time management so the month did pass by smoothly. March was a highlight for me in many ways. Loads of appreciation came my way in terms of my professional work as well as my writing. 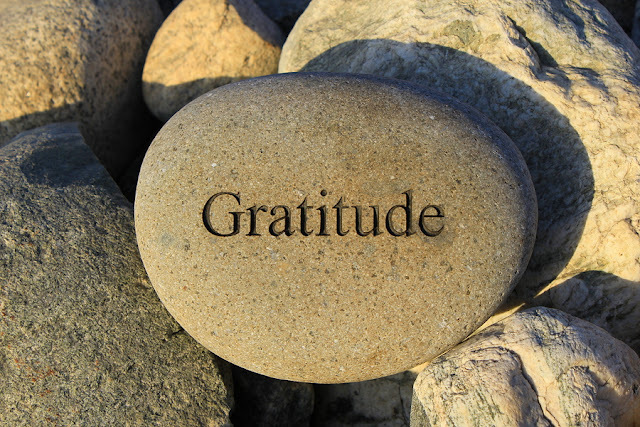 Motivation and appreciation is something that is vital for survival. It is the small things that count and help us feel that life is not all that bad. Also, march taught me the importance of hard work and persistence. If you put your heart and soul, blood and sweat into something, success will surely come your way. There is no doubt about that. All one needs is the will to try. Reading only lasted for a week in march and I read two books in the first week. The rest of the month went in writing and taking care of my mental health. I've come to realize that reading has helped me calm down a lot, but over the past few weeks I've found myself being terribly agitated and losing my temper at the drop of a hat. That is when I took some time off to calm myself. Patience has never been a virtue for me, but since the past six years of being married my anger has toned down a lot. I find myself not reacting to many situations and that was a victory. 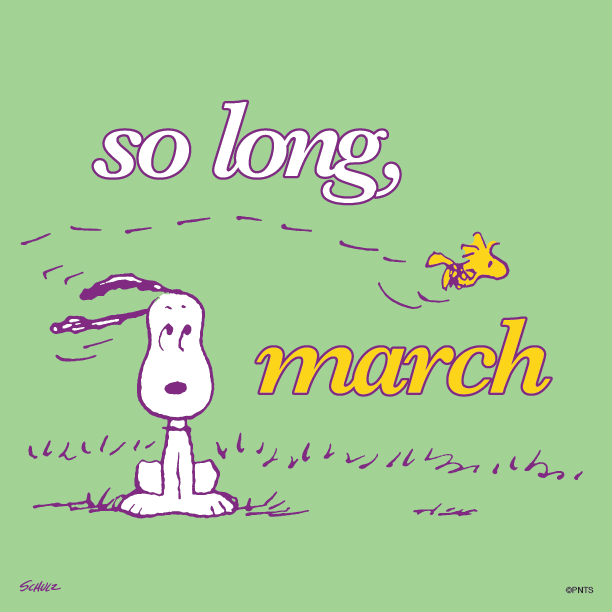 March knocked off that balance a bit. I don't know if it is me or the people around me, but I was getting ticked off pretty often and I needed some space to calm down. Probably it was the work stress and the fact that I hadn't taken a vacation in a while. Meditation and yoga helped to a large extent. But, it was a vacation that did the trick. More on that later. Bring Me Back by B.A Paris: I had loved her previous book 'Behind Closed Doors', that was the reason I picked this one up too. When the book started brilliantly, I was hooked. I kept devouring this page after page, but in the middle it got insanely predictable and most of my predictions did come true. The story was handled well and the writing was brilliant though. A decent read, I'd say. The Color Purple by Alice Walker: This is one of the best books that I've read this year, without a doubt. This book has so much soul in it that you need to be made of stone to not be moved by it. I'll do a detailed review of it in May. Until then, if you get to chance to read this, please do. Writing was good in March and I'm so glad I am able to plan things better and sort out my writing space as well. I'm loving doing poetry again and talking about things that matter to me. This march my blog completed a decade and I'm so proud of myself for keeping this space going strong. Writing what I feel like, the way I want to, helps me take a load off my mind. This helps my mental space to a large extent. Just like travel. Cal and I completed six years of marriage on the 22nd and we traveled to Dubai for a vacation. Boy, what a wonderful time we had! Everything about Dubai is so extravagant and beautiful and yet there is something very warm and comforting about it. We explored the city end to end and managed to sneak into Abu Dhabi and Oman as well. A much needed break that both of us were looking for. We came back feeling fresh and rejuvenated. ~ Work: Appreciation keeps me going for all the effort I put into this. I'm trying my best to not go back to being a workaholic and it seems to be working. Thanks to better planning I'm able to work more effectively without letting the stress get to me. Women's Web featured me as a working woman who believes in #GettingToEqual and this is something that I'll never forget. ~ Friends: I don't have way too many of them even though I know a lot of people. I choose my friends very carefully and only those few make it to my inner circle. I met some of them this month over some great food and had such a great time. Nothing like a conversation with friends to make you forget you travel fatigue! ~ Mindfulness: My mood and temper had been all over the place the past few weeks. While a holiday helped me calm down to a certain extent, I still have a long way to go. I'm consciously practicing mindfulness now and trying to accept things as they are and let go of things that are going no where. I'm at a much better place today. ~ Health: Eating healthy and working out has helped me so much! No matter what I'm not going to compromise on this. ~ Food: Food is something I love and give utmost importance to. While in Dubai, we had some of the most delicious food! From dynamite shrimp to a super food salad, from the creamiest gelato to the best cheesecake in the world, we gorged on everything and did not feel guilty one bit. Delicious food is meant to be eaten! Portion control and regular work out will help you balance it out. ~ Travel: Nothing like travel to calm you down! This break was something that both of us were looking forward to and we had a truly beautiful experience in Dubai. Not worrying about work and exploring new cities is such a blessing! We took the local metro and explored Dubai end to end. Traveling like a local helps you explore better and find unheard of spots and experiences. This holiday did me so much good! ~ Fashion: I don't call myself a fashionista but I am someone who believes in dressing up well all the time. The clothes I carried on my vacation were appreciated by so many and that made me feel so nice. I spend a lot of time and effort in choosing the right clothes for me and altering them the way I want it to be. It feels nice to be appreciated for the effort. ~ Writing: Ten years of blogging! I still find it hard to believe it at times. I want to keep this going for as long as I can. I love putting down my thoughts and experiences and nothing better than a blog for that. My post 'Girl, Just Do It', was picked to be a featured post by Women's Web on Women's Day and I was thrilled! One of my best accomplishments ever. ~ Love: Eight years of being together and six years of being married - sometimes I wonder how did I get so lucky to have found such an amazing life partner. Life with him has been so easy and beautiful. My constant source of inspiration and support, my husband spoils me and yet keeps me grounded. The relationship we have is something that I cherish day after day. This man is someone I fall in love with more, day after day. April is going to be all about work and the A to Z Challenge. I've signed up, yes, for the sixth consecutive time. My theme is 'Wonder Women' and I cannot wait to talk about all the women who inspire me. With work continuing to be hectic, it would be quite a challenge for me to post everyday, but I'm going to try my best to get past this successfully. I haven't written a single post yet and I'm still being optimistic about it. For all those who are participating, all the best to us! 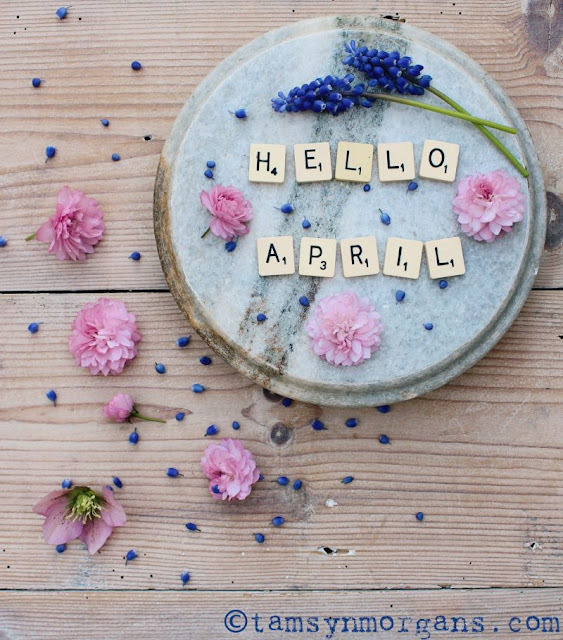 For the rest of you all, wishing you a very happy April! Linking this post to Vidya's Gratitude Circle for this month. I did see some beautiful pics of the travel and so happy you guys could travel. Work will always go on but we need to find time for ourselves. On your dresses, I am a big fan. And that thing we wanted to do together, we have to pick that up soon. Thank you for your kind words, Parul! I know you will always wish the best for me. Let's meet sometime soon. Been really long. Sounds like a lovely March on all fronts! Your travel photos looked lovely. Congrats on ten years of blogging and your wedding anniversary. Kudos to you for your writing! I do love your posts. You'll do great with A to Z! Hope April is awesome! You must be really busy with April's challenge and your regular work schedule. Glad you had a happy and fulfilling March. Am sure April will go well for you!